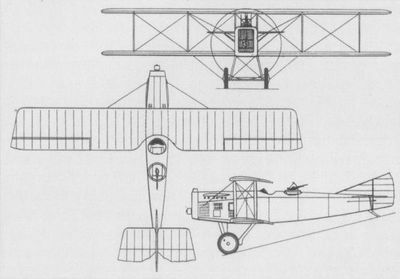 Origins and prototypesAssisted by Henry Potez and Louis Coroller, Marcel Bloch in 1917 designed and built the two-seat SEA IV warplane of which 1,000 were to be ordered by the French Ministry of War and Industry. The SEA IV appears to have been a development of the SEA II equipped with a 350 horse-power Lorraine engine. 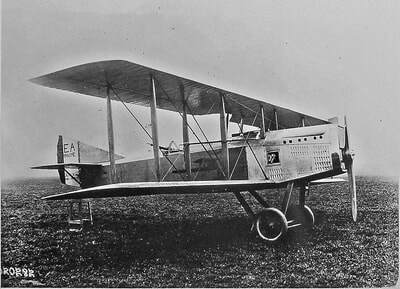 Its maiden flight was performed in the first quarter of 1918, probably from the airfield at Plessis-Belleville. It was first tested by Gustave Douchy, a flying ace of the 1914-1918 war (9 kills), then by pilots at the Villacoublay Flight Test Centre, and finally by pilots on the front. 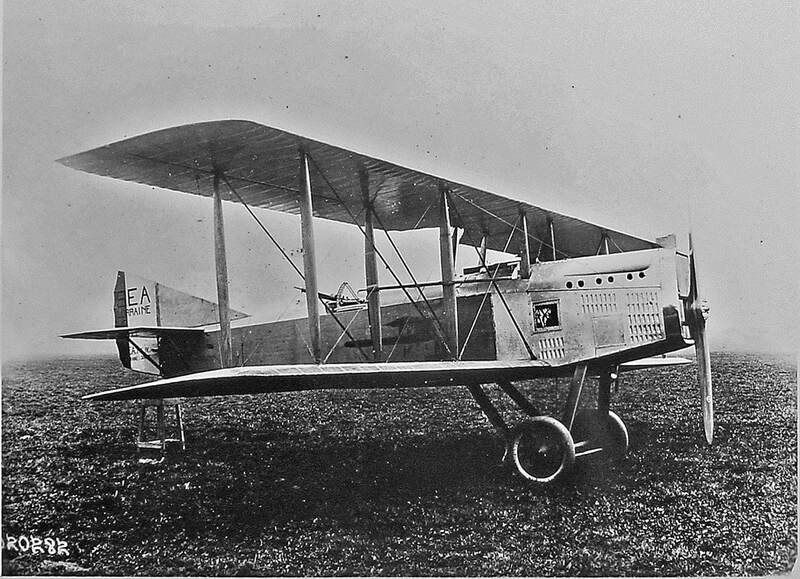 Production and operational experience1,000 aircraft were ordered by the French Ministry of War and Industry. 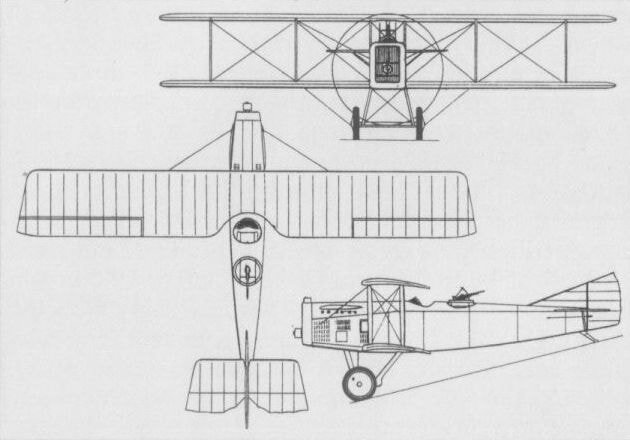 On 24th August 1918, General Duval, the Head of Aeronautics at Central Headquarters, drew up a requirement for the aircraft needed to equip the squadrons in early 1919: these included the SEA IV A2 for observation duties and SEA IV C2 for combat. In October, Central Headquarters decided to form a squadron of SEA IV aircraft. 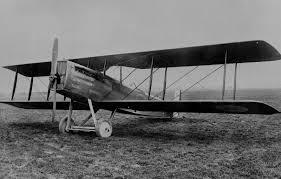 It was decided that it had become essential to build up the production rate, in order to reach a monthly rate of 200 aircraft by the first quarter of 1919, in order to be able to put 400 aircraft in service by 1st April 1919. 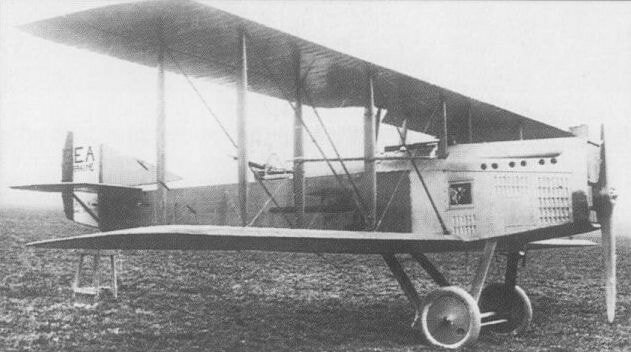 The first series production SEA IV left the factory on 11th November 1918. From sunrise, all guns were quiet on the front: the armistice had been signed. 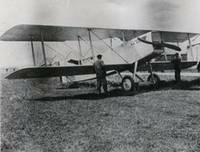 The contract for 1,000 aircraft was therefore cancelled, and only the 115 aircraft already in production were delivered. The SEA IV C2 served for several years in the Aviation Regiment squadrons, including several which were based at Le Bourget. 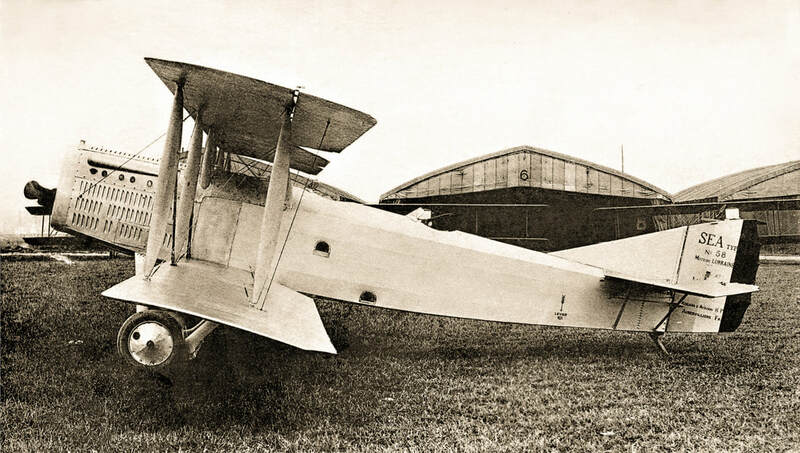 A certain number were converted by Les Aéroplanes Henry Potez into Potez VII VIP or GT transport aircraft and one was converted into a racer.